At Drs. 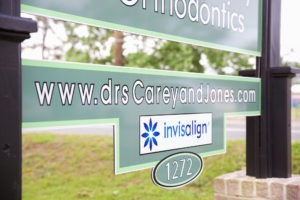 Carey and Jones, there is no fee difference whether you choose clear or metal brackets. We want all our patients to have the opportunity to choose the type of treatment that is most beneficial to them. Give us a call today to see if you’re a candidate for ceramic (clear) braces! Traditional braces have been around for many years. They are the standard among patients looking to straighten their smile. Today’s contemporary braces are made of exceptionally strong metals as they need to be able to stand the test of time while they are on your teeth. While contemporary braces are metallic colored, there are a number of bands and features that can be utilized to spruce them up. 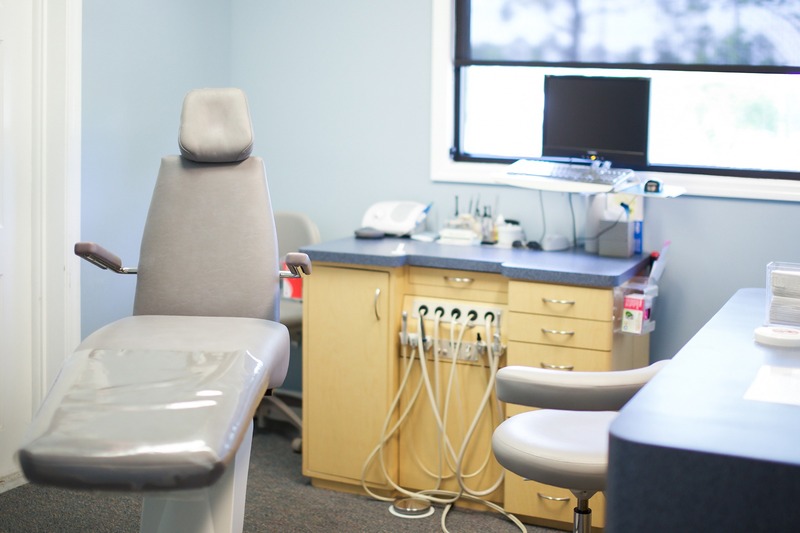 Whether you are seeking treatment for your child or for yourself, give us a call today so we can discuss in more detail about getting you that perfect smile! Our office offers the newest technology in braces including GAC MicroArch brackets. MicroArch, is the lowest profile in thickness of any bracket today, about 30% smaller than other bracket systems. The system’s low profile and ultra-smooth finish ensures patient comfort and helps better maintain good oral hygiene. It is less irritating and should be as comfortable as brackets can be. Lingual braces are a new generation of orthodontic braces for teens and adults. Because no two people are alike, no two sets of lingual braces are alike. Lingual Braces, are placed behind your teeth so no one will know that you are wearing braces unless you tell them. Dr. Jones uses GAC lingual brackets due to their affordability for patients and ease of use. Lingual braces can provide efficient, effective tooth movement and great aesthetics. Didn’t wear your retainer and now your lower teeth have shifted? 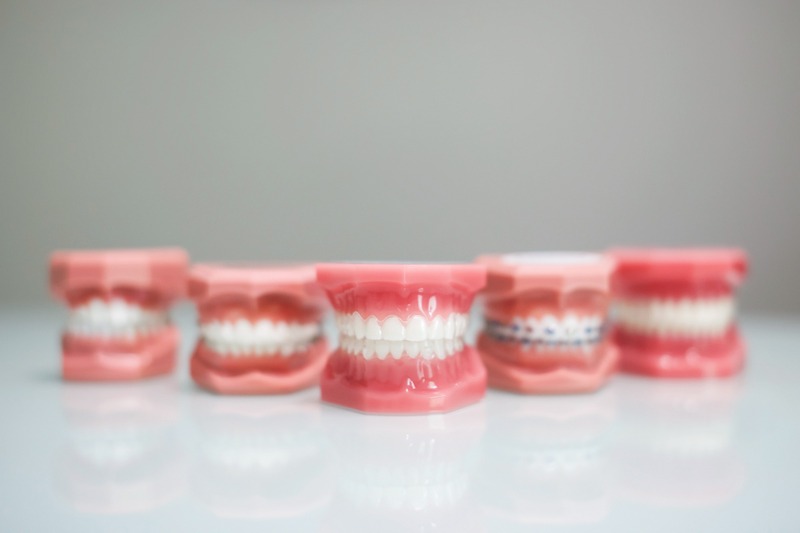 Dr. Jones utilizes lingual brace treatment for correcting minor lower crowding of the anterior teeth which can take as little as 5 months to complete. Treatment fee includes all appointments and retainer at completion. Lingual braces have been used to treat men and women ranging from the age of 13 to 60+. 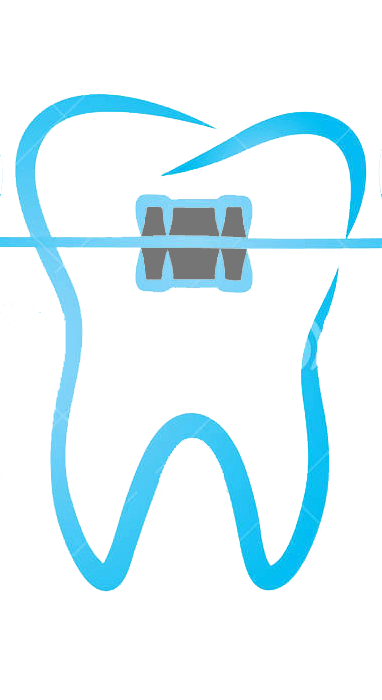 Each individual case is different and it depends on the amount of crowding as well as other dental factors. Dr. Jones can tell you if lingual braces are the right treatment option for you during your initial consultation. If you are not a lingual braces candidate, you may still be a candidate for Invisalign treatment or clear cosmetic braces which are also very esthetic. Call us for a complimentary evaluation with Dr. Jones.